Who doesn’t love spring? The weather is beautiful and warm, gardens everywhere are blooming, and it’s light outside later and later in the evening. 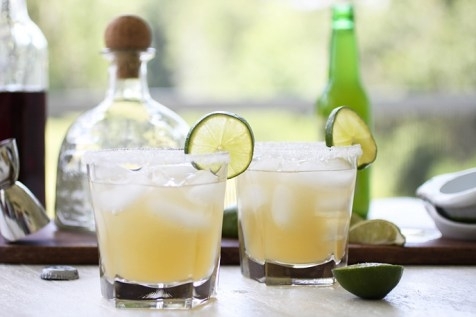 Why not grab a few friends and hit the deck with these delicious- sounding cocktails?